Uniquely designed mug and tray sets perfect for modern day living. 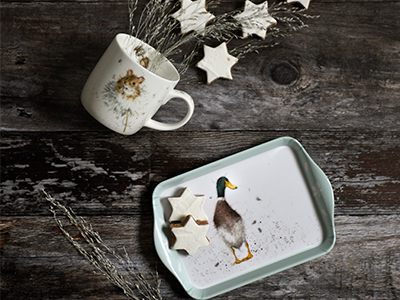 A beautiful, but strong and robust collection of melamine trays to suit any occasion. 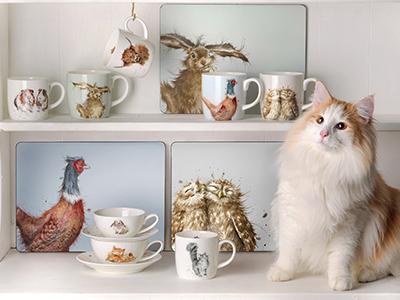 An outstanding collection of placemats and coasters for your home. Pimpernel’s textile collections make wonderful additions to the home, as well as special gifts for loved ones. 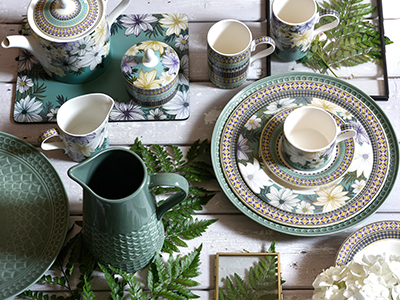 Pimpernel is the premier brand for placemats, coasters, trays and accessories, with an outstanding and unique range that is renowned for its high quality. 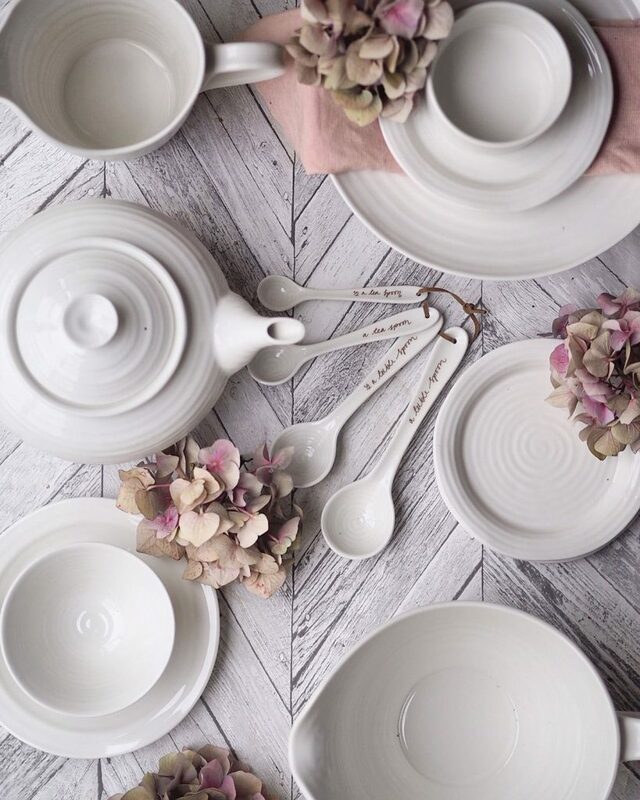 Pimpernel’s exclusive homewares, textiles and gifts are created to suit all tastes, and make wonderful additions to the home.